Facebook's popularity among students has put school officials in a tough spot: When is it appropriate to police what students say on Facebook, especially outside of school time? A central Minnesota student was recently disciplined for something she posted online. The school district is now being sued for allegedly violating her right to free speech. The case shows the thin line school administrators walk when developing polices on social media. It's no surprise that nearly all students are using Facebook, and many of them share opinions about school and their teachers. "A lot of statuses complain about things and sometimes it happens to be teachers or classes or something like that," said Hannah Erickson, 18, a senior at White Bear Lake Area High School. Erickson is careful about her Facebook etiquette. She heeds the advice given by parents and schools: watch what you do on Facebook. It can get you in trouble, and the online consequences can last for years. With that in mind, White Bear Lake Principal Brian Leonard said his district's policy on Facebook was not written by Big Brother. "We don't have a Facebook cop who's out there looking of things," Leonard said. "When it gets brought back into the school that's when we need to look at what's going on and what actions we need to take." How school officials react to what students post on Facebook is the focus of an incident at Minnewaska School District in central Minnesota, serving the towns of Glenwood and Starbuck. Last year, a 12-year-old girl posted that she hated an adult hall monitor at school. She wrote the comments using her own computer and outside of school hours. She was given detention by school officials and told to write a letter of apology. The student again turned to Facebook, this time, asking "Who the 'bleep' told on me?" said Teresa Nelson, an attorney with the American Civil Liberties Union. Nelson said the student faced another punishment after her second posting to Facebook. "This time, more severe. She was given in-school suspension. She was told she could not attend a school ski trip for those comments," Nelson said. Earlier this month the ACLU sued the school district claiming it violated the student's First Amendment rights. The ACLU also claims school district officials and a Pope County sheriff's deputy later violated the student's 4th Amendment rights protecting against unreasonable search and seizure when they demanded her Facebook password to investigate a sexually charged conversation she allegedly had online with a male student. School officials have released a statement saying the student's comments constituted bullying and "contributed to a disruption to the learning environment." 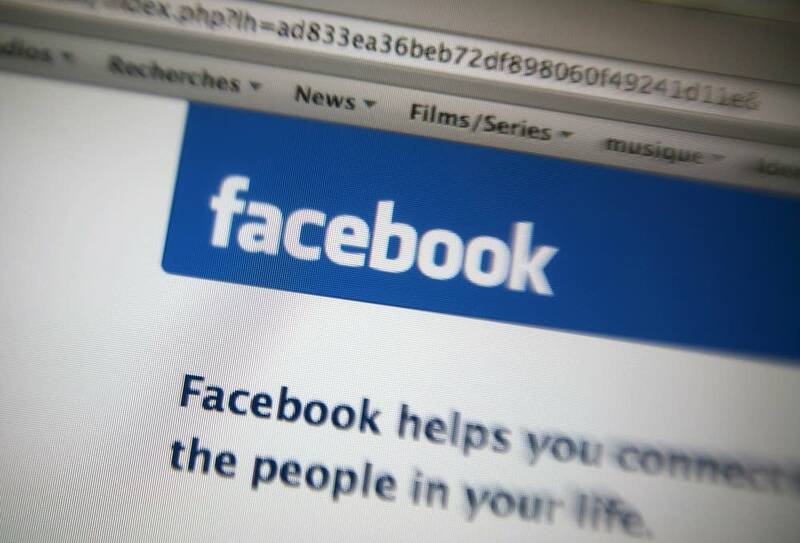 The district says the student's parent gave the school permission to view the student's Facebook account." Education and legal officials are watching the case and several more like it throughout the country, hoping they will provide guidance on how to handle student activity online. Currently, most schools base decisions on when to punish students for online comments on a 1969 Supreme Court case, "Tinker v. Des Moines Independent Community School District." The case, settled 35 years before Facebook even existed, allows schools to curb students' off campus First Amendment rights only if their speech constitutes a threat, or causes a major disruption to the educational process. "We don't have great law right now in regard to student free speech and the internet," said Aimee Bissonette, an attorney based in Richfield, Minn., and author of "Cyber Law: Maximizing Safety and Minimizing Risk in Classrooms." Bissonette has advised schools across the country on their social media polices. She said schools should make it clear students will be held responsible for what they write online, on and off campus. "Just to kind of put teachers, parents, staff and students on notice that if an incident involving off campus behavior is brought to the school's attention, that the school will investigate," Bissonette said. In the Mounds View School District, officials apply a test to any questionable student comment that comes to their attention on Facebook. John Ward, district's director of human resources and operations, outlines the types of questions used to assess a student's online activity. "Are there kids talking about it?" Ward asks. "Are they talking about it during class? Are they talking about it during lunch? Are people getting worked up over it? Are we running the risk of some sort of retaliatory action at school?" Ward says there is no one-size-fits-all policy to handle controversial online comments. Minnetonka High School Principal Dave Adney said more often than not, student comments, even if they're somewhat offensive, don't rise to the level of needing punishment. "Those are gray areas," Adney said. "That's where you need skilled parents and skilled educators to come in and remind us that maybe we need to teach a lesson, we need to explain the boundaries." Adney tells students they have the right to voice their opinion on social media sites, but that it is his responsibility as an educator to tell them when they cross the line, even if no one is quite sure where that line is.